Today is our 14th wedding anniversary, and while I wish I could tell you the secret to a happy long marriage, I can’t. We are still on the honeymoon stage, working on it and trying to figure it out. Maybe that is the secret: never get over with the newness and the excitement, never take your spouse for granted. 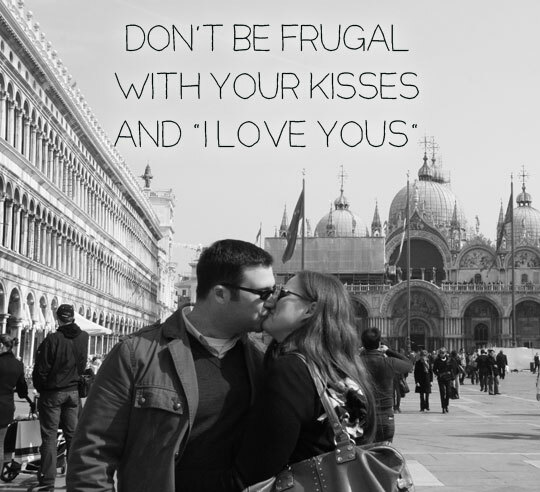 And never be frugal with your kisses and I love yous. While I think saying “I love you” can for sure come monotonous, and something we can easily say just because we are used to or “we have to” or simply when we don’t have anything else to say, and there is so much more needed in order to make a relationship to work than saying I love yous, I can’t imagine a day going by without saying to my husband (and my kids) how much I love them all, or I can’t imagine not hearing it back – it’s like the air I breathe and necessary for my survival. It’s again Monday, and on Mondays we encourage you to live a little, do small things in life that make you live life to the fullest. 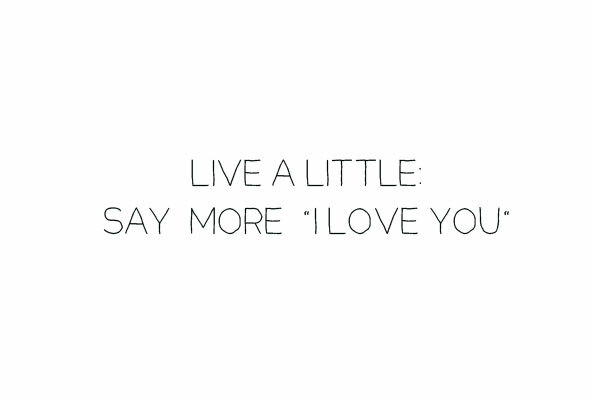 Today I am encouraging you to say “I love you” more often. Anyone knows there is nothing small about saying “I love you,” especially if you are saying it the first time – or the last. Or there is nothing small about saying “I love you” when you don’t know how the person you say it to answers – or when you know the exact words he/she is going to use. Saying “I love you” may sound like a small way to live life to the fullest, but it’s not. I can’t be taken for granted, it can’t be said as something out of habit we say in the breakfast table. Good morning. Want some coffee? I love you. Or when leaving to gym/walk the dog/shopping. I’ll drop by the corner store to get a milk on the way back. Remember to turn off the oven in 15 minutes. I love you. Bye now. See what I mean? This is not really saying “I love you” – it’s more like “the thing I’m suppose to say since we are married and all”. We all tend to do this, don’t we? But while it is saying I love you, it really isn’t. Today I am encouraging you to think of the times when “I love you” actually pulled some strings in your heart when you said it – or when it was said to you. When you truly stopped doing anything else just to say that, or when the world stopped when it was said to you. Bring more of these moments in your life by not just saying I love yous, but “doing I love you” – showing the people you love how much you care for them, by taking the time to say “I love you” properly. No red roses needed, but being spontaneous and saying it the moment you feel it and in the words that come from your heart are required. Hey, I really love you. No fanfares, no explanations, no gimmicks, no additional agenda. Maybe a kiss, maybe a smile. Participate to Live a Little blog hop! 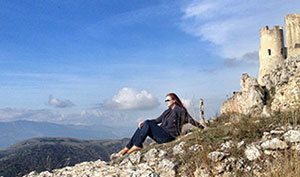 Write a blog post how you “live a little,” what’s your small way of living life to the fullest and add your blog post to the InLinkz widget above. 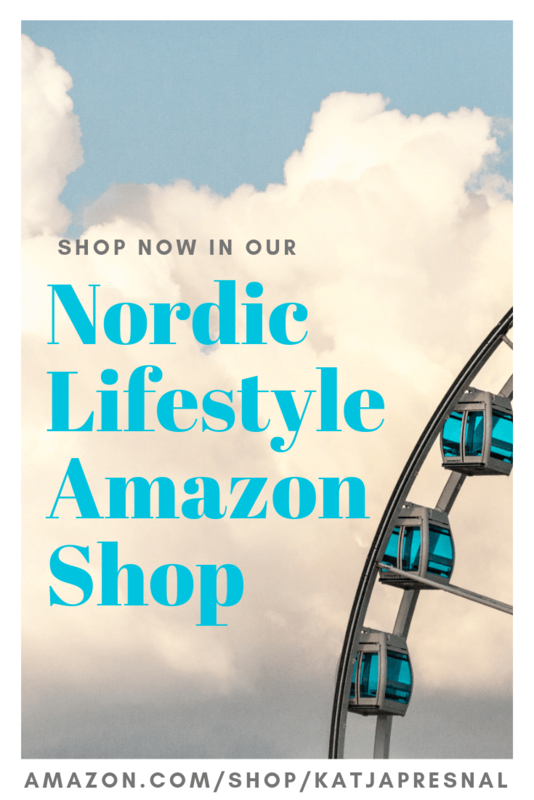 Rules: Link either to Skimbacolifestyle.com, OR get the InLinkz code for your post – or do both! If you post the widget in your blog post, please add these rules as well. You can also find Live a Little banners here, and use them in your Live a Little blog posts.